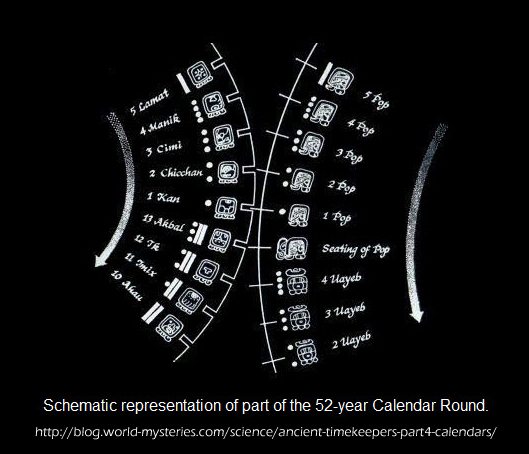 Over the course of my studies into Mayan cosmology, I learnt that one of their most important and sacred cycles they honoured and celebrated was the cycle of 52 years. This cycle has also come to be known as the "calendar round", and was marked by a "new fire ceremony" to start the next cycle. As a cycle of time it represents the time for the Haab (365 days) and Tzolkin (260 days), to resynchronize to day 1 in both counts. 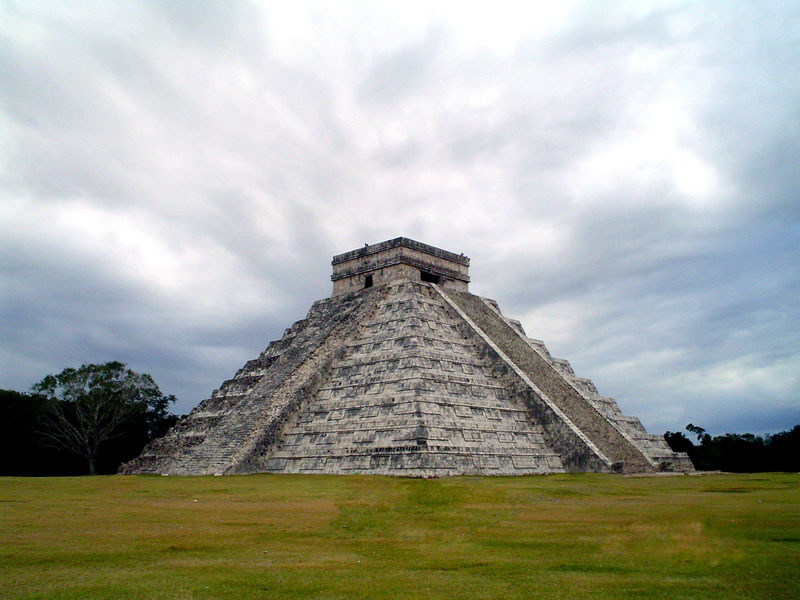 During my time in Mexico in 2000, I stayed at Chichen Itza for about a week. I had planned to be there after previously reading a book by John M Jenkins called Maya Cosmogenesis 2012 (Awesome Book!). 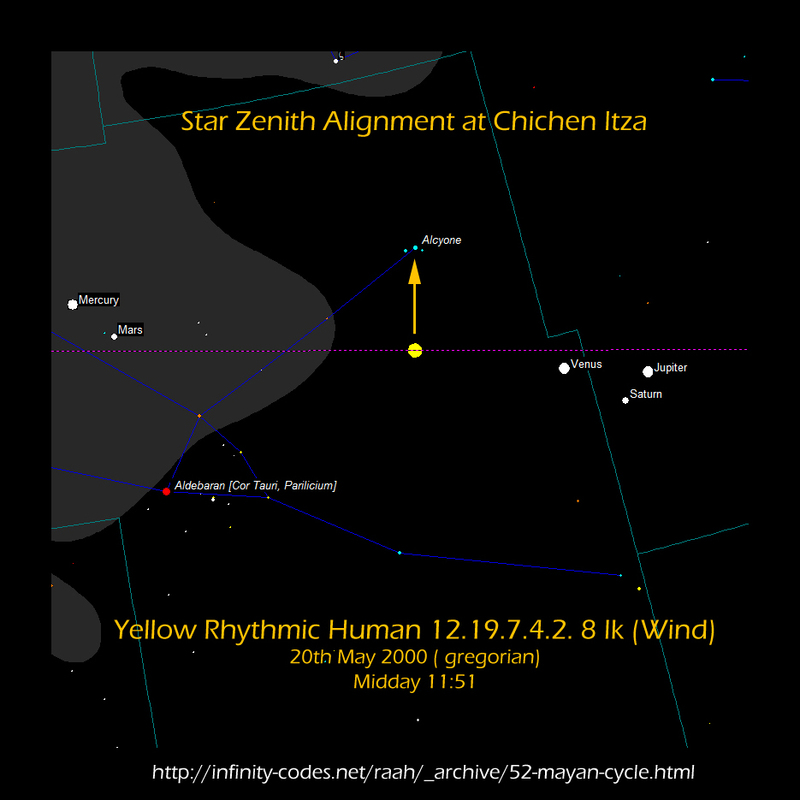 So it was that on the day, the Day of No Shadows, as it was the Zenith day ~ Yellow Rhythmic Human - 12.19.7.4.2 - 8 Ik (WInd) : May 20th (gregorian), I was within the Pyramid of Kukulkan at midday in deep mediation at a Mayan ceremony for the Solar Zenith alignment with the Pleiades. It was a great honour to be there, and I was lucky to have shared time with the Mayan elder leading the ceremony about a week before for several days of one-to-one tutorials on Mayan cosmology. * This is where my Surname "Hun Kuk'um" originated, through my vision of the One White Fearther ( of peace and sacred intent ) during an initiation with the Mayan Elder. 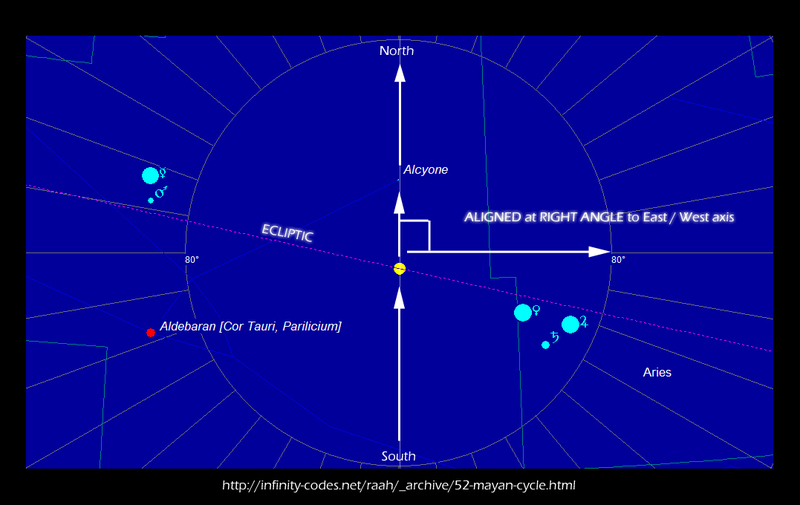 During my investigations into the alignments of the Sun with the Pleiades at Chichen Itza, I used StarCalc to determinde the nature of that alignment on the day I was there. It lined up perfectly, so amazing! 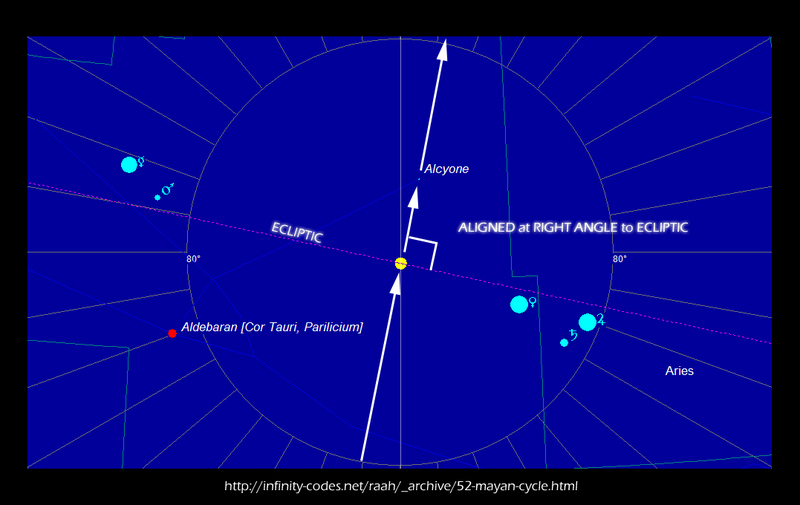 however only when the Ecliptic (pink line) was at right angles to the line connecting the Sun and the Star, in this respect it was the Pleiades star cluster and its brightest star Alcyone. This alignement was brought to my attention first by the statement of John Major Jenkins in this book (p74) that May 20th was 'the date' of the solar zenith during our era. 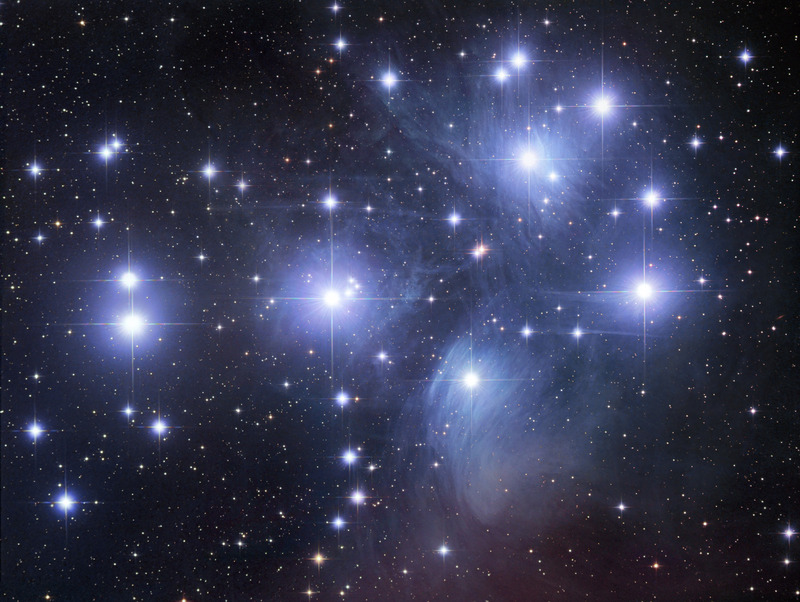 In the images above you can see the central star of the Pleiades - Alcyone having its closest alignment with the Sun on the North / South axis on May 19th, whereas on May 20th it is aligned with the Ecliptic. Having a further look at the years after 2000 running up to 2012, I found that it was only once every 4 years that the Sun and Pleiades aligned exactly to the minute with the North / South axis. 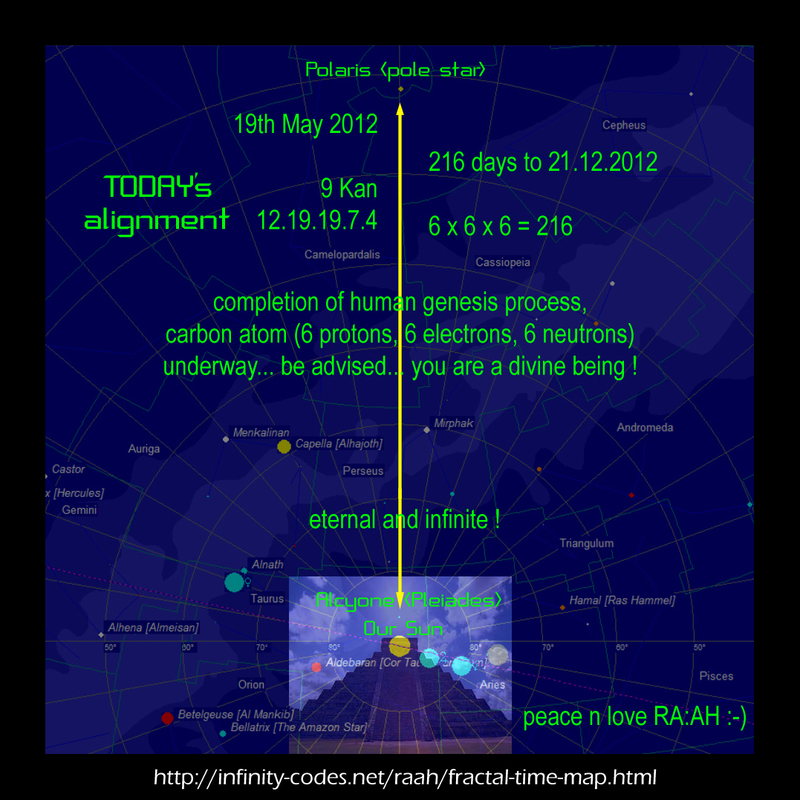 2000 was a perfect year for the ceremony, as it was aligned according to the Ecliptic (see first StarCalc graphic) Below you can see the alignment pattern of 4 years in the Time diff. - 0m with regard to the North / South axis alignment. *Because of the disruption caused by our world continuing to use the gregorian leap-day system, alignments vary in regard to which "calendar" day they fall on. 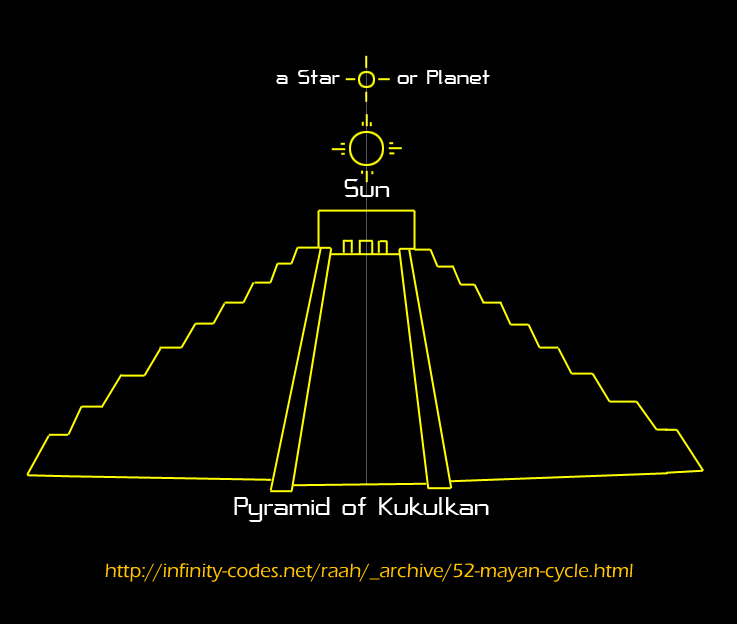 Thus the calculations of the program StarCalc back up the calculations made by the ancient Mayans and vice versa. It is results like these that have empowered me to delve further to see the exactness of what our ancestors beheld. They used Stonecircles and Pyramid alignments, whereas we today are more prone to use Satellites or Telescopes. Regardless the results are the same, and it is this fact that shows indeed that modern science is catching up with ancient knowledge. Meanwhile the mainstream is still lost in linear time, following an outdated 'calendar', and as of today it is 340 days until 21.12.2012... not long to go now !